I don’t know about you, but this time of year is always a blur for me. Around October, I have a million ideas for things I want to do and make for the holidays. Then mid-December shows up and I’m looking around wondering where all that time went. I did a little better than usual this year and started early. 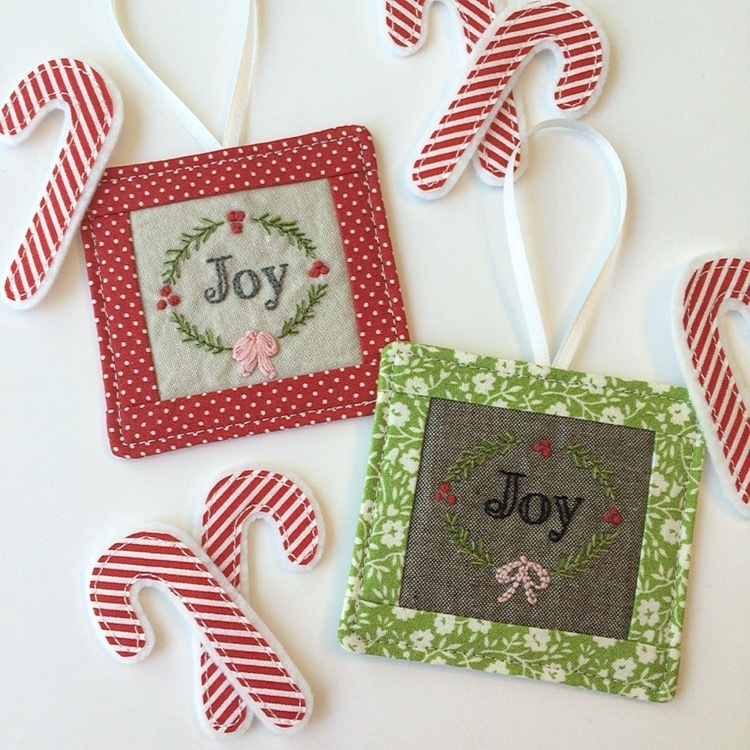 I made some gift tags and and an ornament in November. 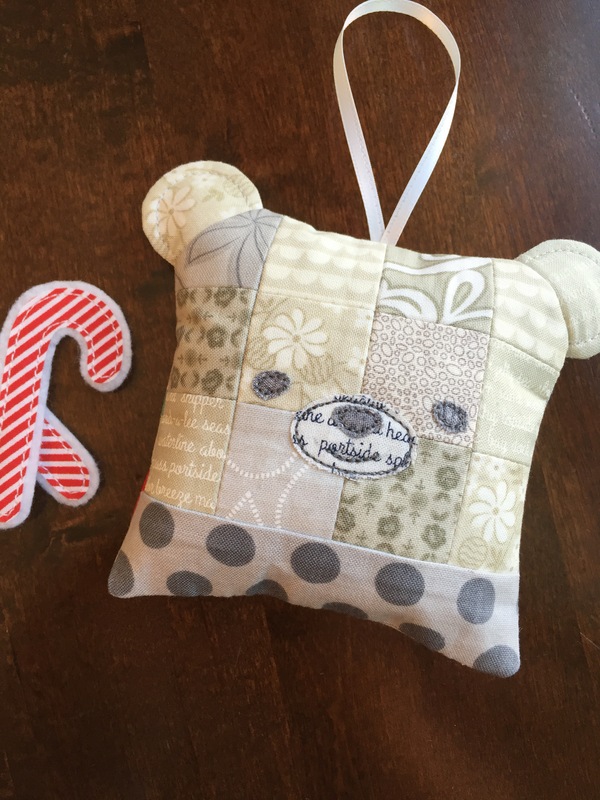 The bear was a larger pillow pattern from Amy Sinibaldi (of Nana Company)’s book “Sweetly Stitched Handmades”, which you can find on Amazon. I just scaled the pattern way down to make an ornament. 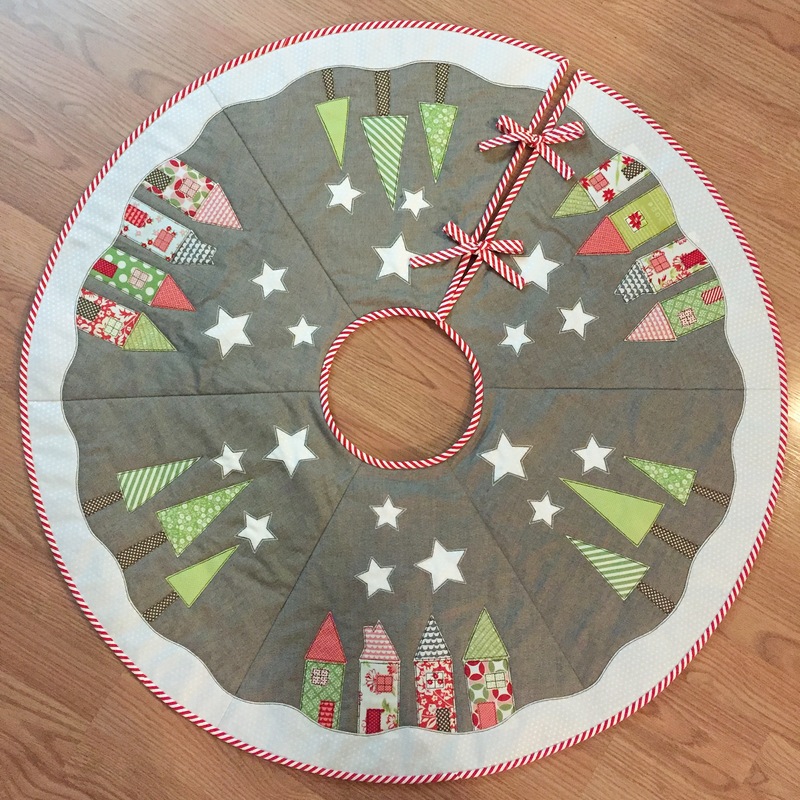 I also joined a little sew-along with my friend, Melissa (of Oh How Sweet) back in Novmber to make a fun tree skirt, pattern by Jemima (of Tied with a Ribbon). 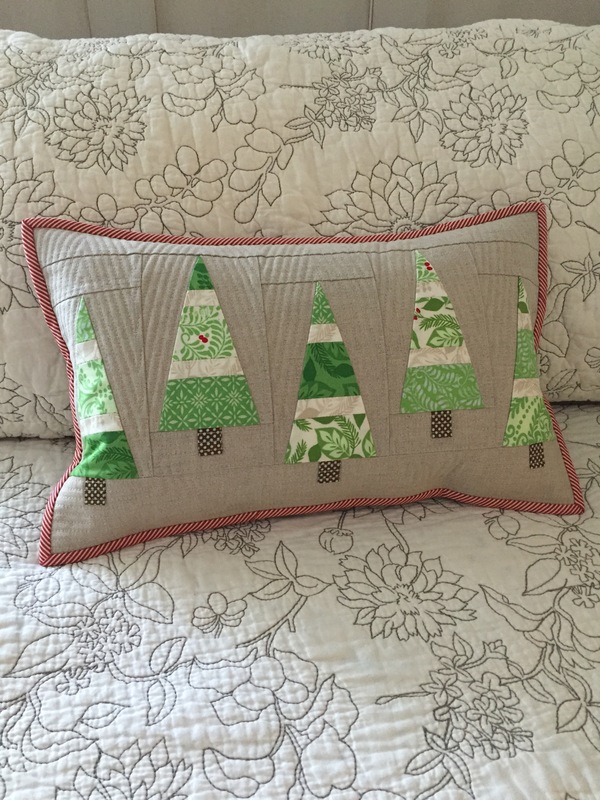 I made this Tall Trees pillow, another beautiful pattern by Amy Sinibaldi. We also managed to get some family portraits taken. 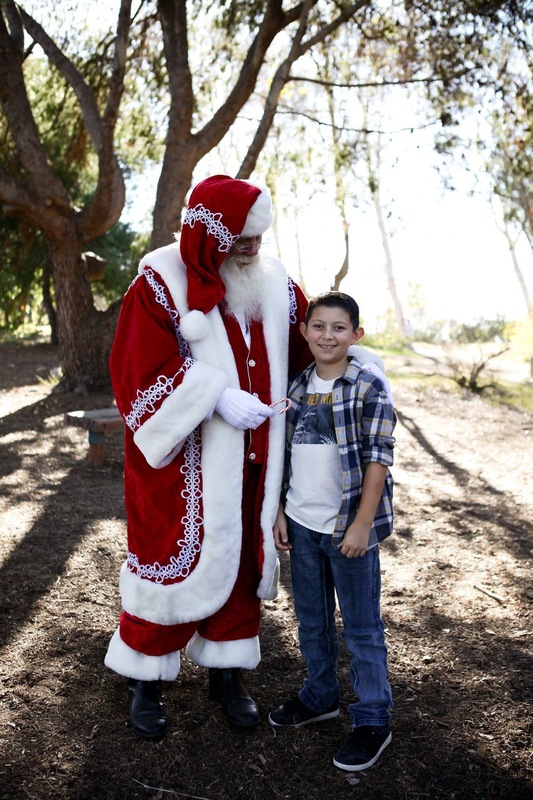 With Santa! 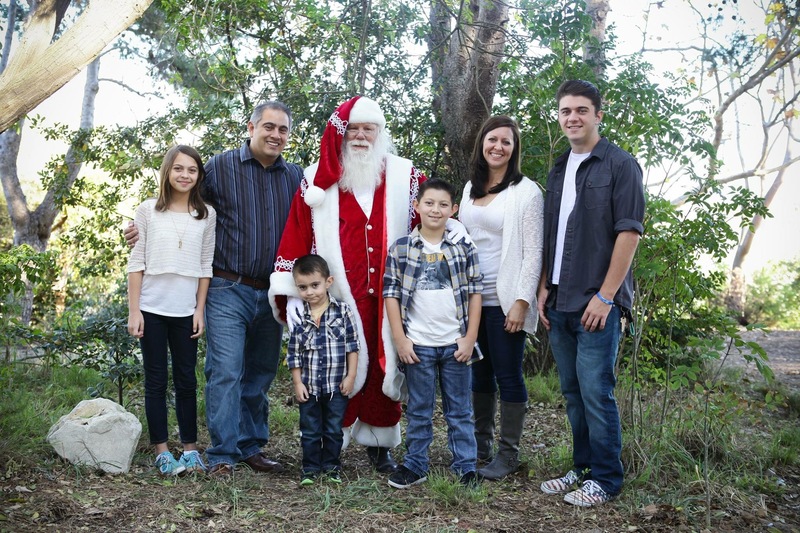 A good friend has done our family portraits every year for over a decade. Sadly we moved from Southern California to Northern California over a year ago and we skipped our annual portraits last year. We made sure to get an appointment with him while we were down visiting family for Thanksgiving. 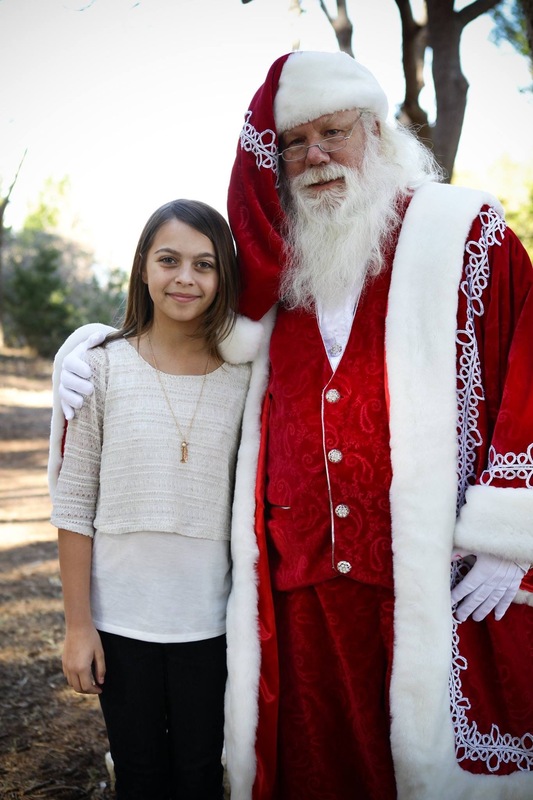 This year was quite special, with Santa there! Another finish just in time for Christmas was for and old friend from middle school. She asked me to make a quilt to give to her mother. 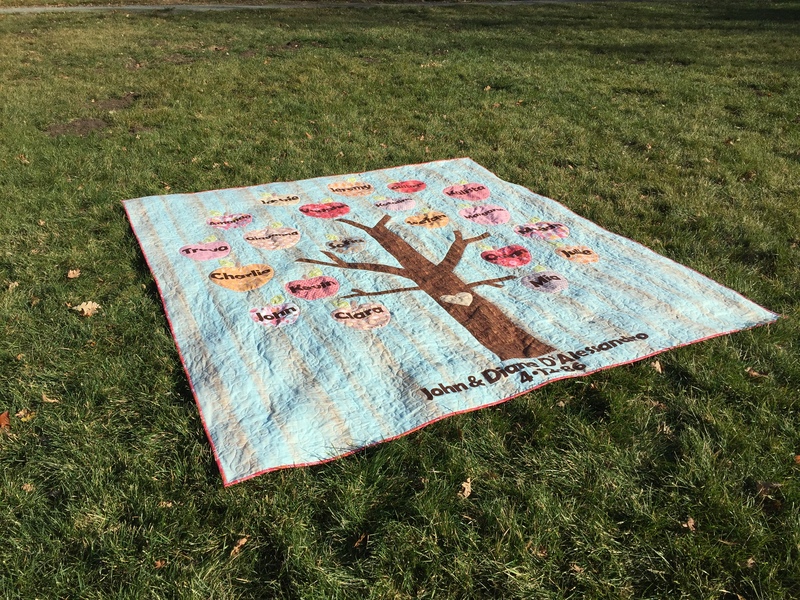 She recently lost her father and wanted to make something special for her mom, commemorating her parents’ marriage and their life together. After some discussion, we landed on an idea to make an apple tree, with each of the grandkids (20) names on the apples. I can’t take credit for the idea. 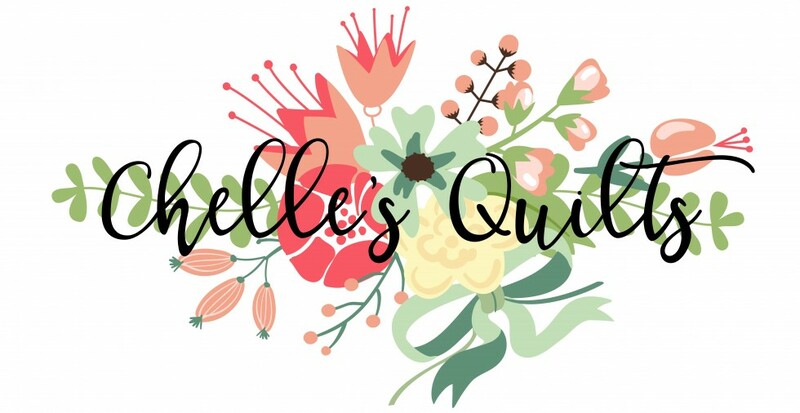 My friend, Heather (@sixlittleducks on Instagram) and her sister, Sabrina (@sewsabrina on Instagram) made a quilt just like it for their parents. With their permission and tips Heather so generously shared with me, I made this. Looking back at all I accomplished for Christmas, I’m feeling pretty good. So what I didn’t make the teacher gifts this year, or bake the neighbors cookies. 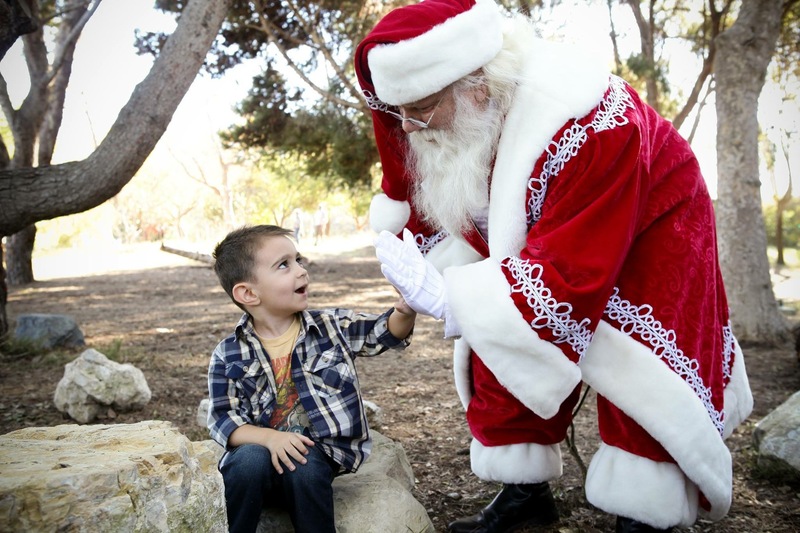 I instroduced my 4 year old to Santa and that makes me super-mom (in his book anyway). Now excuse me while I go watch a Christmas movie with the family and eat some (store bought) cookies.